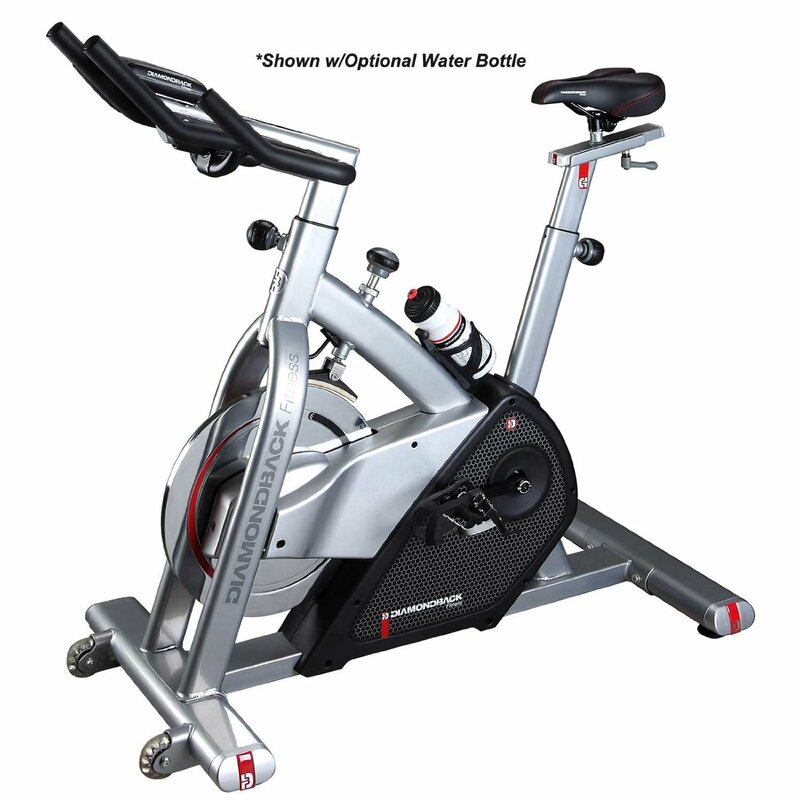 The Diamondback 510Ic is a solid, well-priced indoor exercise trainer focused on getting you the results you need with numerous built-in workout programs to choose from. Built strong and highly adjustable, this bike will last for years to come and satisfy all user fitness levels. The 510Ic is silver and black with red accents, featuring a bright, high contrast LCD display showing speed, profile, distance, watts, heart rate, time and cadence. Check out the popular 510Ic here for the best sale price! 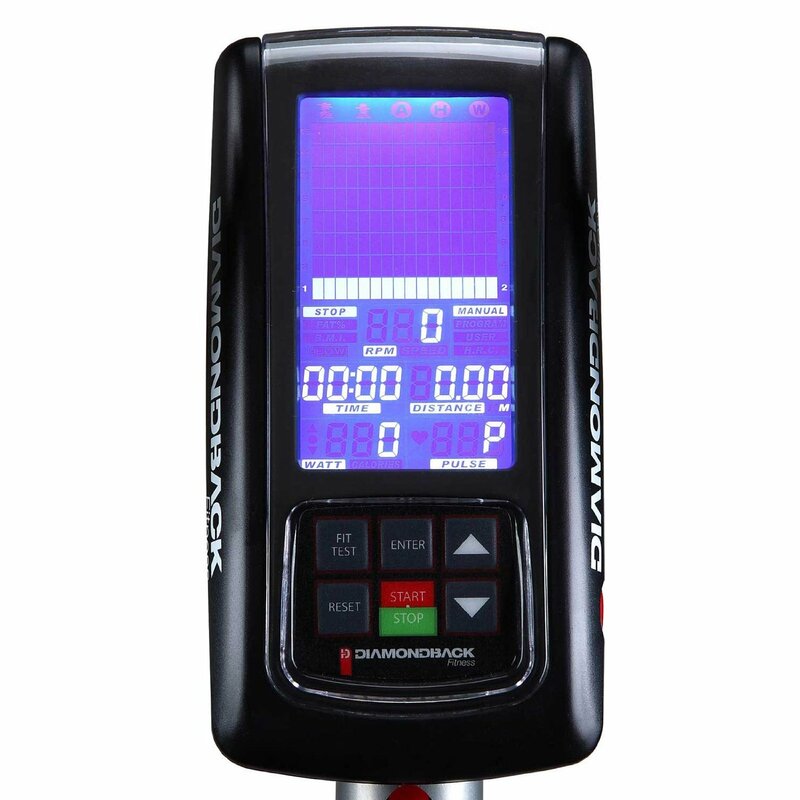 Diamondback has always been held in high regard by fitness experts, as they make a very high quality product at affordable prices. The reviews on the 510IC have been favorable, as users appreciate the high degree of adjustability and numerous workout options. As far as adjustability, you can alter the seat height, move it forward or backwards, and change the handlebars the same way. So no matter your size, you can adjust the 510IC exactly how you want it for the most comfortable ride. The padded saddle is also very comfortable, which helps on those long rides. 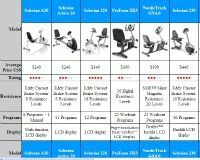 Another great feature is the 14 built-in workout programs, including 4 heart rate control ones where the machine will automatically adjust the resistance level (16 in all) to match your training goals. 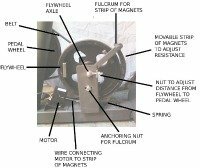 You have a strong 32-lb flywheel that makes your workout smooth and natural, and a durable steel frame. Some of the extras include a water bottle holder, adjustable stabilizer feet and transport wheels. Any negatives? Not really on this one. It would be nice to have wireless heart rate monitoring since the machine offers heart rate controlled workouts for more accuracy. It is standard on the up-level 910Ic however, so if that's important to you you can consider that model. Otherwise, for about $799 on sale, it's got enough to keep you motivated and get you closer to your ultimate fitness goals. We like the 510Ic, and it has made our Best Buy list again this year for good reason. It packs a lot of great features and capabilities into an under $800 bike, which is impressive. Another thing we like is the solid warranty, which means Diamondback stands behind the bike and is confident that it will last for years to come. Also take a look at the 910Ic bike which offers wireless heart rate monitoring as well as increased workouts and resistance levels. It's just a few hundred dollars more and may be a better option for you.